This blooming lavender bath oil is elegantly luscious! We have used the finest plant based oils, organic shea butter and vitamin E, to feed, nourish and protect your skin. 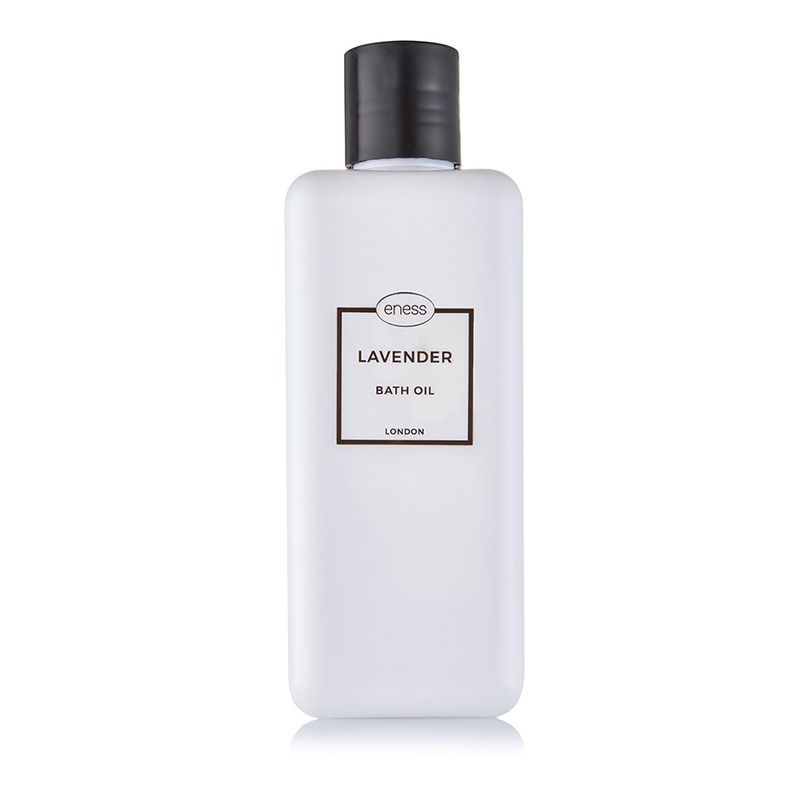 Enjoy the relaxing aroma of lavender, while your bath is “magically” transformed into a cleansing, flower-infused milk.